Description of Test: Establishing a base line we brought the vehicle to near knock on pump grade, 93 octane. 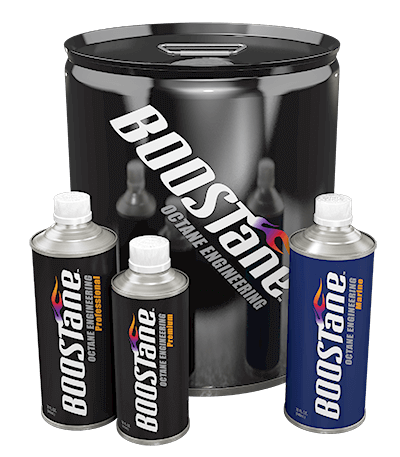 We then added 1qt of BOOSTane to somewhere between 6 and 7 gallons, depending on what was burned in establishing base lines. 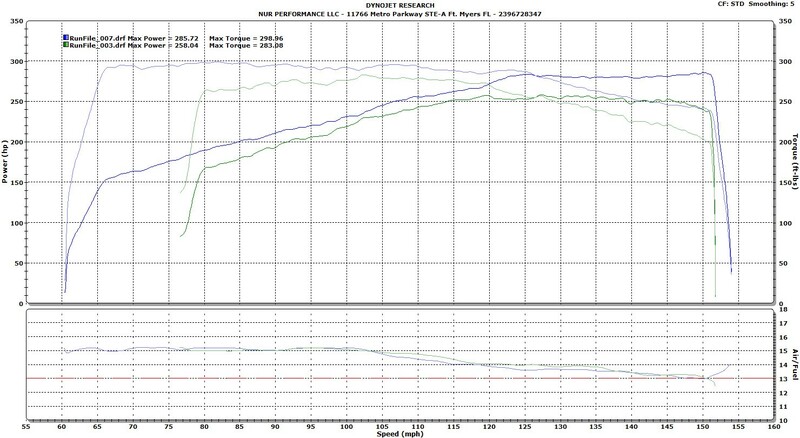 The unique aspect of these dyno pulls were to test the “adaptive” tuning that had been experience with some of our other BMW customers. Once the BOOSTane was added, 4 pulls were made. Each pull experiencing slight gains, until what can be assumed is that the ECU took full advantage of the range of its MAP, and was able to advance timing to the point at which the above results were experienced. AGAIN, NO FLASHING OR MAPPING WAS DONE. This was a pour it in and watch the results.